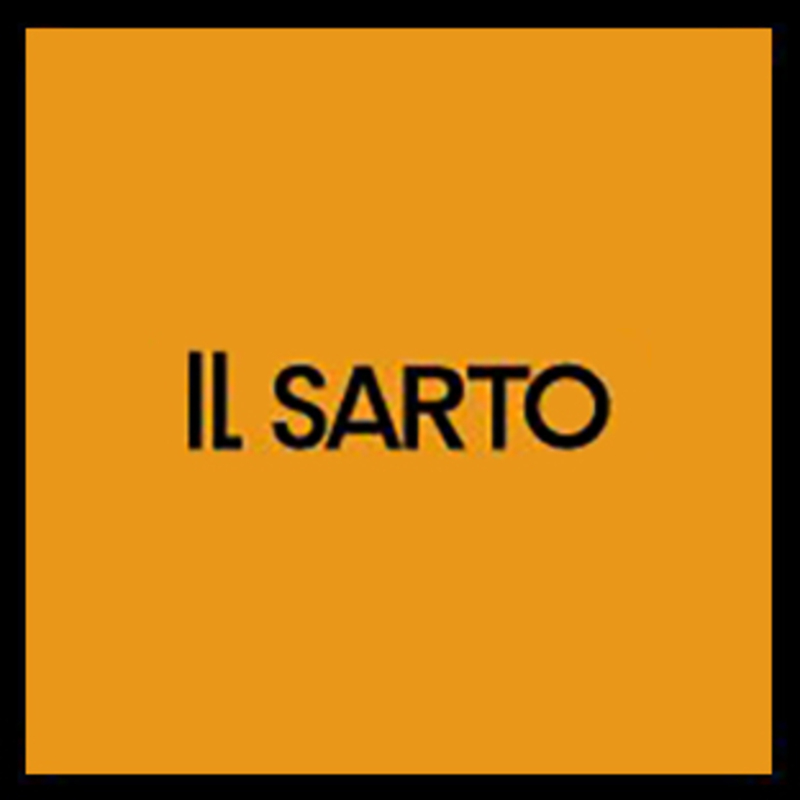 The IL Sarto tailor made concept cannot simply becompared to any other tailor made work. The clothes that we make combine tradition to modernization. It is soft but with a hint of strong-looking, minimalist, with focus on tone and pattern, which offering our client the art of self-expression through their clothing. We employ only highly skilled personnel so that there is a specialist at every stage of the production process. This ensures a consistently high level of quality, including the final quality control. The result is a completely unique clothes which fits like a glove in every sense of the word. Create timeless and quality clothes which specifically tailored to your body, your taste and your personality.